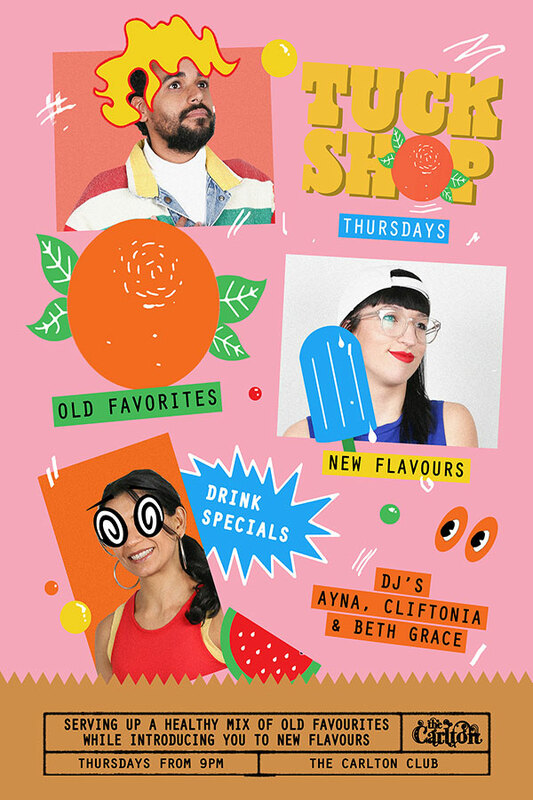 Serving up a healthy mix of old favourites while introducing you to new flavours – House, funk, disco, remixes and classics from Beth Grace, Cliftonia and DJ Ayna.Drink specials – $12 cocktails including Espresso Martinis and the fairly floss super dooper. $8 pints and $5 wine and sparkling. 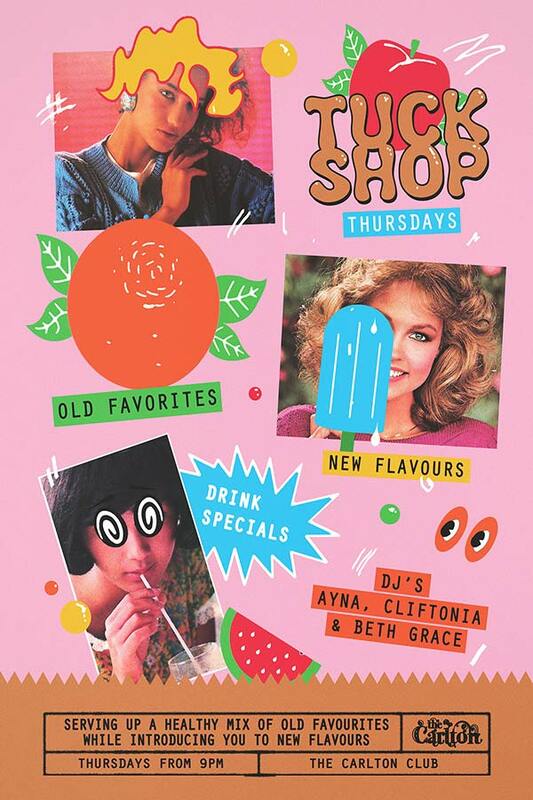 Every Thursday in the Melbourne CBD til late.